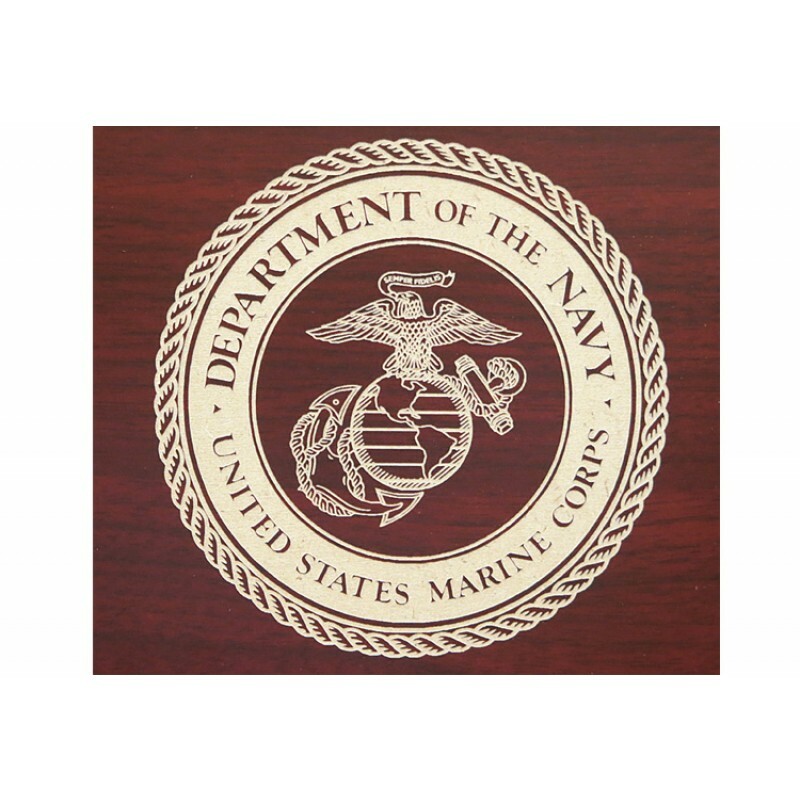 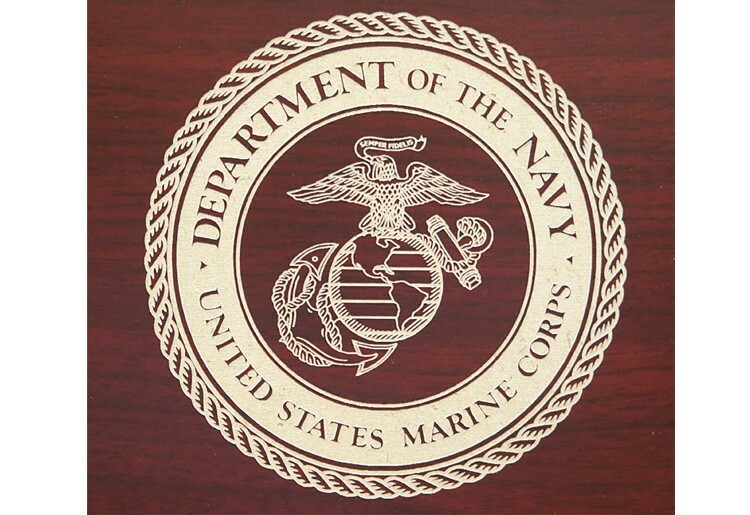 The Marines humidor is available in a rich cherry finish at an unbelievable price! 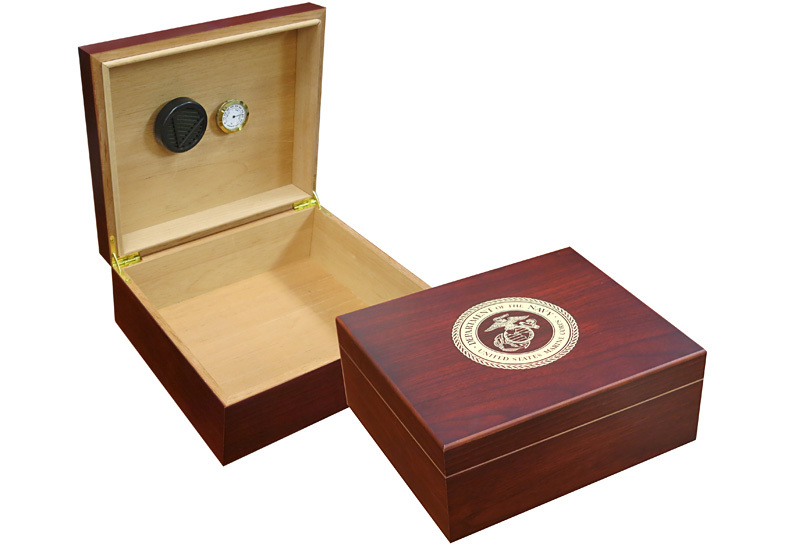 Store between 25-50 cigars in this spanish cedar lined humidor which includes an adjustable divider, humidifier and hygrometer. 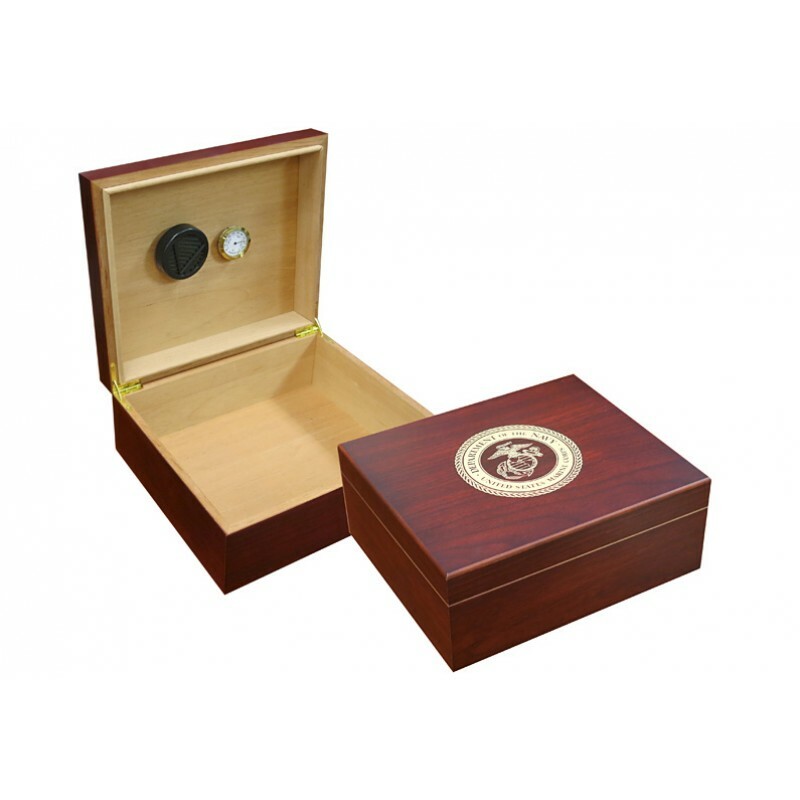 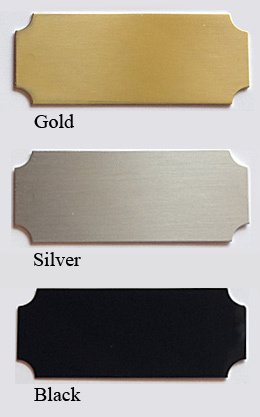 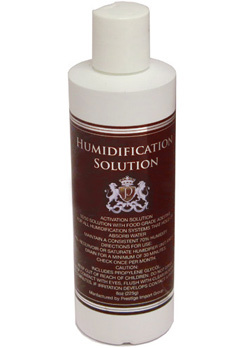 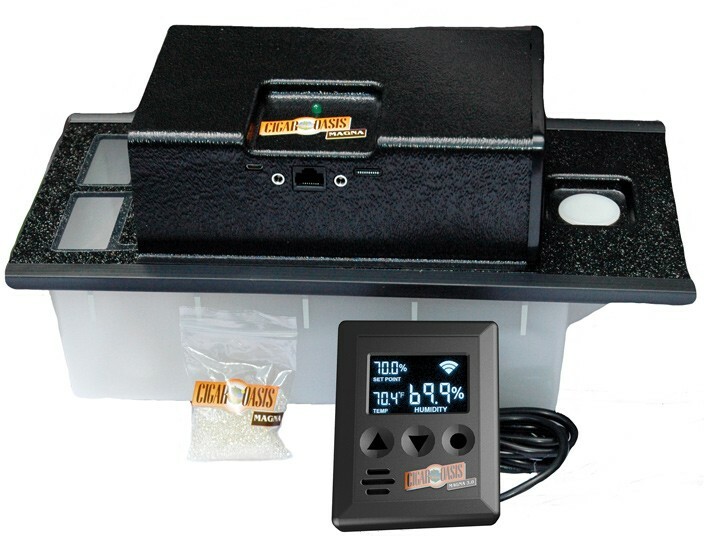 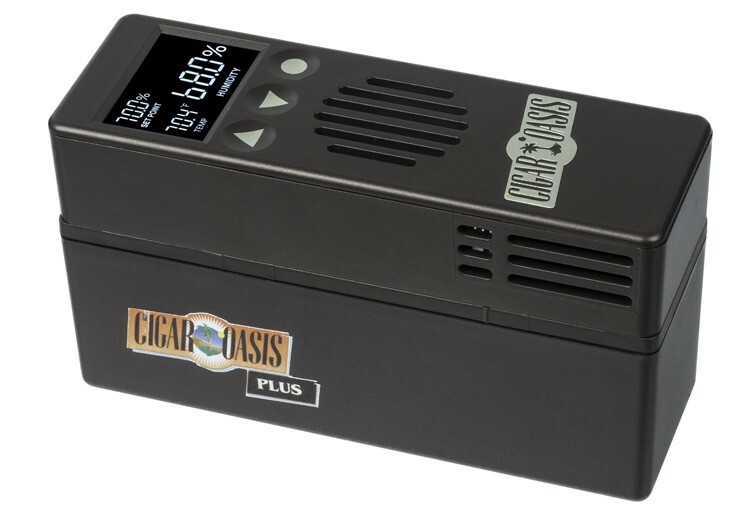 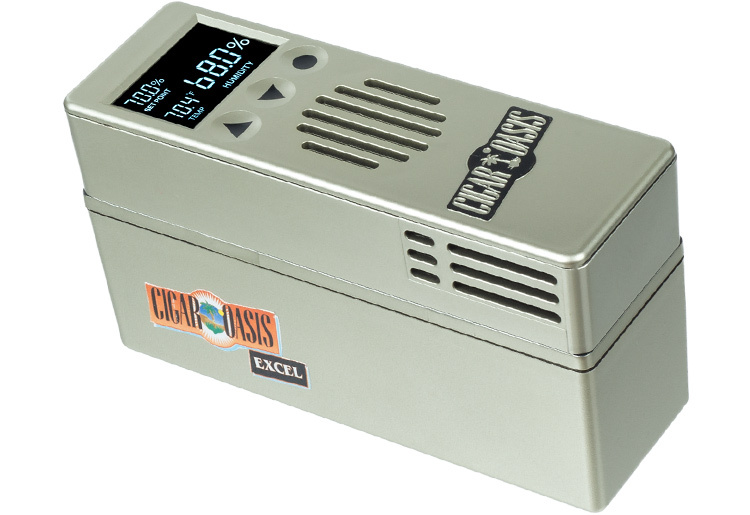 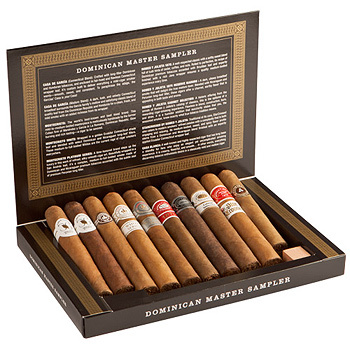 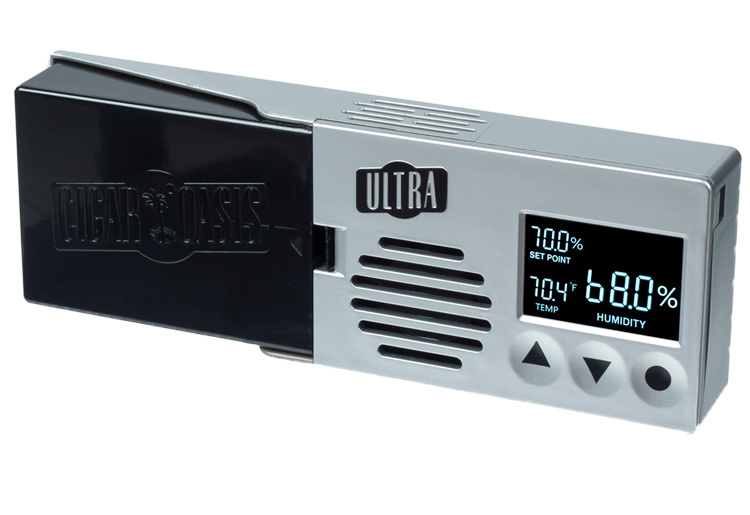 Preserve your cigars with this great starter humidor!